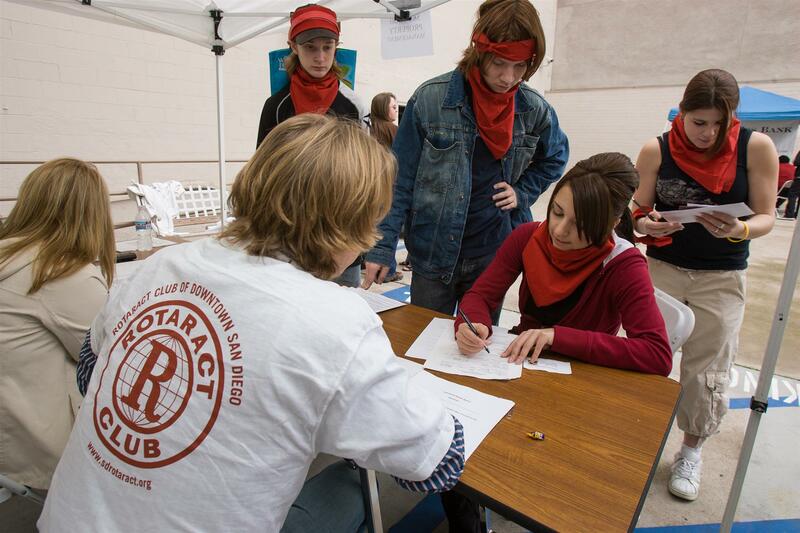 Rotaract clubs are either community or university based, and they are sponsored by a local Rotary club. This is a service club for young men and women aged 18 to 30 with around 185,000 members in 7,000 clubs in 163 countries. 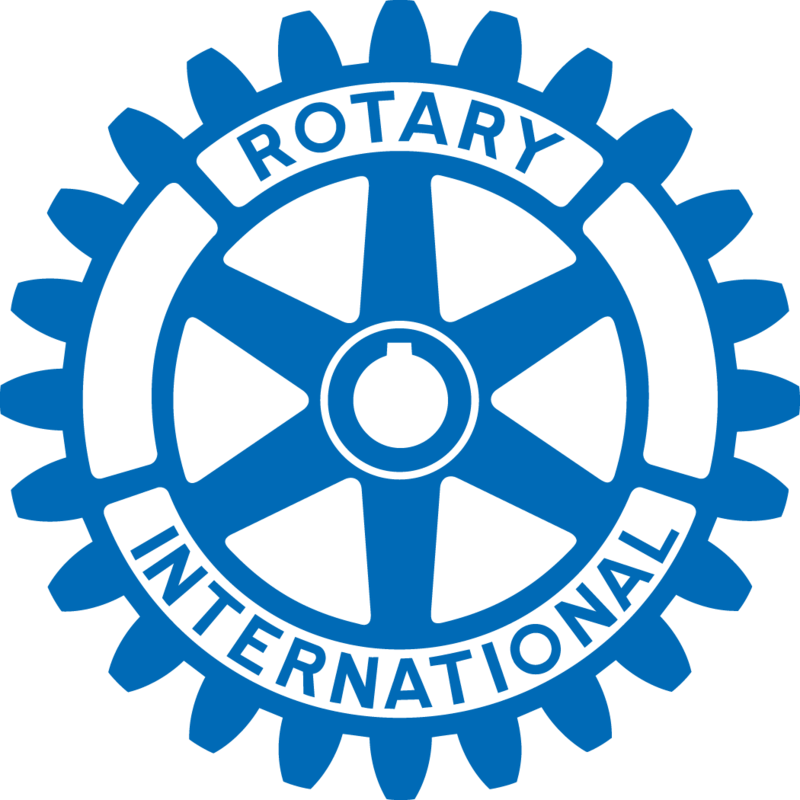 Click here for more information about Rotaract Club.